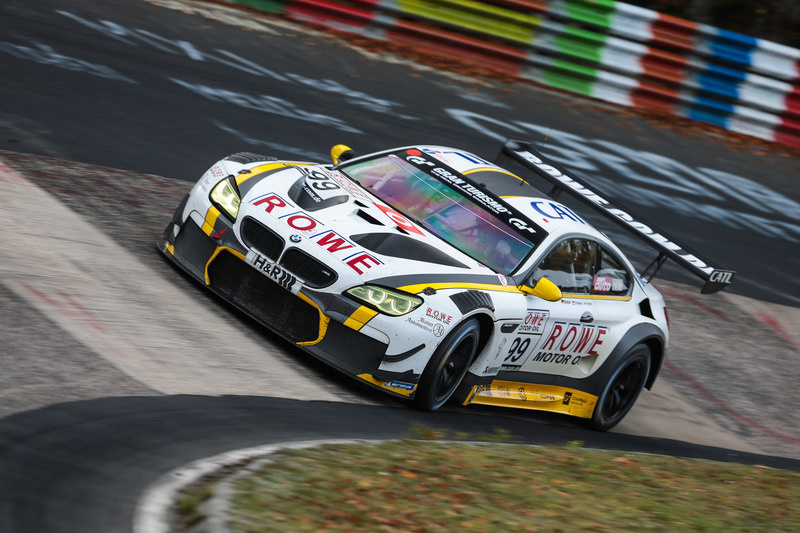 St. Ingbert, 20th October 2018 – ROWE RACING marked the start of the winter break by finishing in fourth place at the VLN Endurance Championship season finale. However, problems with the drivetrain in the #99 BMW M6 GT3 prevented the BMW works drivers Nick Catsburg and Jesse Krohn from reaching the podium to mark the return to action of Nico Bastian. After the start of the race was by one hour due to foggy weather in the morning, the trio overcame phases with inexplicable drops in performance to secure fifth place in the qualifying session. The difficulties continued into the race itself for the trio, but employing a different strategy to the leaders saw them move up to second place at one point. 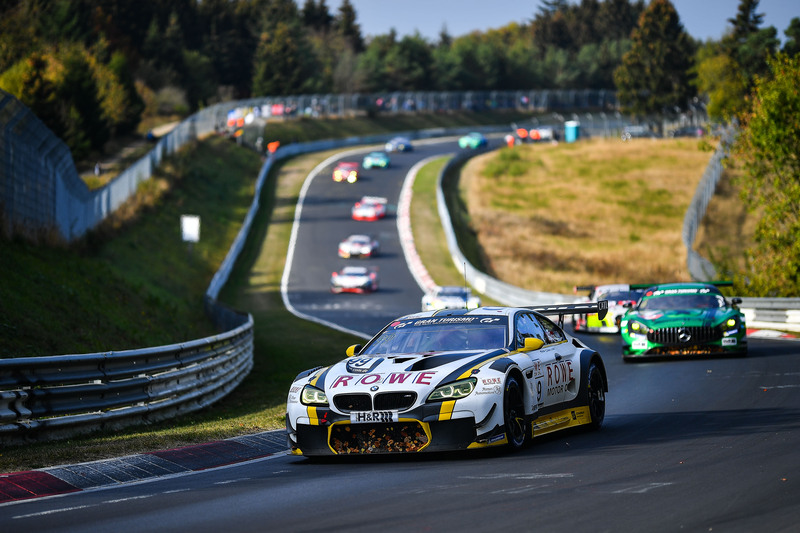 After four hours of racing, they were just 30 seconds away from third place, which would have meant the fourth podium in six races at the Nordschleife this year for ROWE RACING. While Dutch driver Nick Catsburg and Finland’s Jesse Krohn competed for ROWE RACING throughout the whole season, 28-year-old German driver Nico Bastian made his comeback for the team after 1126 days. His last competitive appearance for the team from St. Ingbert had been on 20th September 2015, in a Blancpain GT Series race that also took place at the Nürburgring. 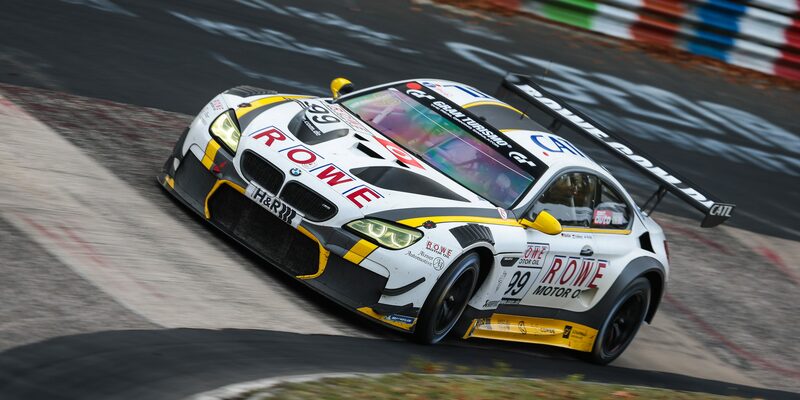 This was Bastian’s first appearance at the wheel of a BMW M6 GT3.